The PPT90 differential pressure transducer is designed for industrial applications with a variety of media (gas, air, & liquid). 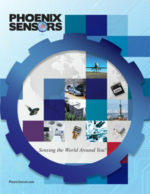 This media isolated piezo-resistive pressure transducer was designed for demanding industrial and commercial applications and has superior long term stability. The design confirms to GB3836.4 for Explosion Proof applications. 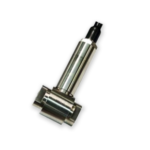 The PPT90 series utilizes MEMS piezo-resistive sensors packaged inside a 316SS housing which has superior long term stability and accuracy (.15% Linearity). The PPT90 has a response time of ~1ms for fast response applications. Please contact us for Custom design availability.